- Do You Live In A Tree City USA? 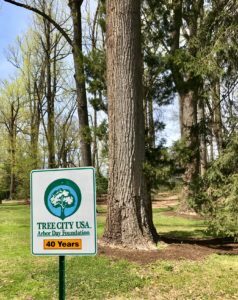 Have you seen signs and flags throughout your neighborhood saying “Tree City USA”? If you have, you may be wondering what they mean. Tree City USA is a designation given out by the Arbor Day Foundation that means you live in one of the few towns/cities/counties that have a program dedicated to protecting the trees in your community. Tree City USA is a national recognition program that was started in 1976 by the Arbor Day Foundation in partnership with the U.S. Forest Service and National Association of State Foresters. The program recognizes communities of all sizes that actively manage their public tree resources. The Tree City USA initiative works to preserve and grown the urban forest and green spaces by educating communities, ensuring that someone in the community is responsible for community trees, establishing regulations to protect trees, and setting aside a budget to care for trees throughout the community. Is My City A Tree City USA? You most likely live in a Tree City USA. We’re very lucky as residents in the DMV because most of our neighborhoods value urban forests and green spaces. Our surrounding towns, counties, and cities make up 11 of the 3,400 communities with the Tree City USA designation. Check out the list below to see if your community is a Tree City USA and how long they have been one! By becoming and staying a Tree City USA our towns, cities, and counties show their dedication to the management of our urban forest and their desire to provide a beautiful landscape for residents to enjoy. What Did We Have To Do To Become One? In order to become and stay a Tree City USA our communities had to meet 4 fundamental standards that promote urban forestry. A tree board is essential for a strong urban forest. These boards/departments work to maximize the urban forest’s ecological and aesthetic benefits. They advice government leaders such as the City’s Arborist, Council, and Manager on regulations, policies, and practices that affect trees and the urban forest. If you’re interested in becoming involved in your local government’s tree board/department check out your local government’s website to learn more. A public tree care ordinance encourages the planting of trees and puts limits on the amounts and types of trees that can be removed from public areas and in some cases private residences. To learn see what ordinances your communities has on Tree Removal on private residences check out our Tree Removal Regulations summary. Many communities fund their urban forestry budgets with a combination of donations, federal grants, state funds, local budgets, and more. This annual tree budget along with the help of the community is what allows us to keep our urban forests thriving throughout the DMV. Arbor day celebrations are essential for awareness and educating the public about the importance of trees. These observances help teach people of all ages how they can get help their urban forest thrive. To join in on this year’s Arbor Day celebrations check out your local government’s website or Facebook page to see what event’s their hosting this year. The Tree City USA program provides direction, assistance, and national recognition to our communities. It creates a framework for a healthy, sustainable urban forestry program. By meeting the programs standards we are promoting urban forestry and keeping our tree canopy strong during a time where urban forests are frequently being demolished. A strong urban forest provides the following benefits for our community. Reduce Cost: Trees yield 3-4 times their cost in benefits to the city. 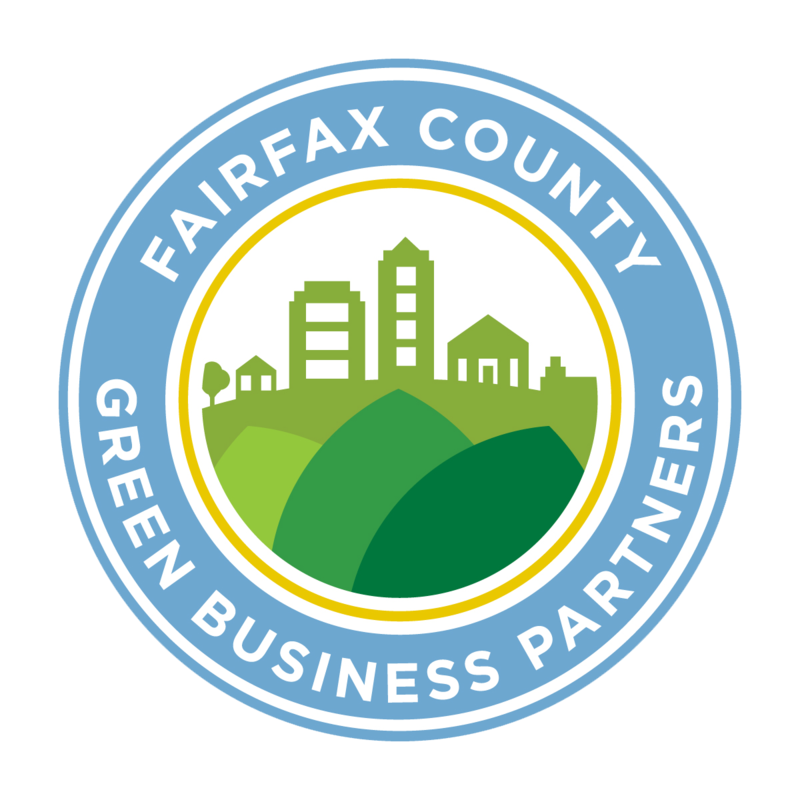 Including reduced costs for energy, stormwater management, and erosion control. Cut Energy Consumption: Urban forests allow us to cut our energy consumption by up to 25%. It may be hard to quantify the energy reduction from trees in our communities but researchers believe as few as 3 additional trees around each building in the United States could save $2 billion annually in energy costs. Boost Property Values: Trees in your yard and around your neighborhood can increase property values by 7-20%. As for rental properties, buildings in wooded areas rent more quickly and tenants stay longer. 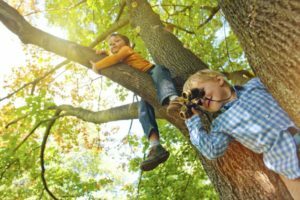 Improves Health: Research has consistently shown that trees provide a positive impact on human health, including improving worker satisfaction, improving students’ ability to concentrate, faster healing time for hospital patients, and lower blood pressure. These are only a few benefits that trees provide us. To learn more about the benefits trees provide us read our blog post: 11 Reasons Why We’re Thankful For Trees. As a tree preservation company, we are proud to work in so many communities with the Tree City USA designation. If you need help preserving the trees and shrubs in your landscape schedule a consultation with one of our Arborists or give us a call at 703-573-3029.